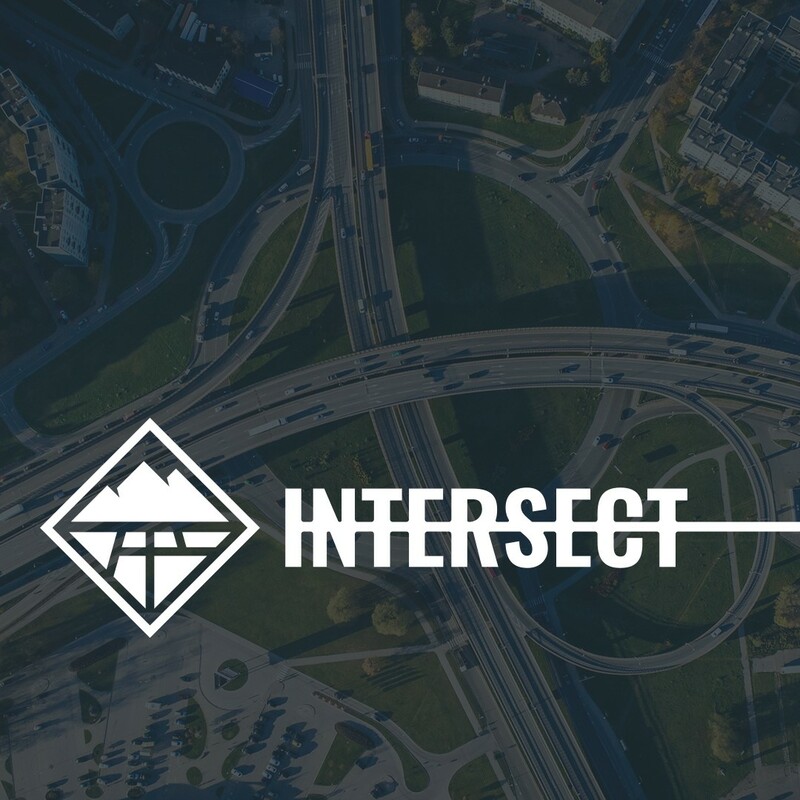 Intersect is our young adult’s service. Come connect with God and find community with others. Grab a cup of coffee, meet some interesting people, enjoy authentic worship and listen to a powerful message. Join us Sundays at 5pm in the Worship Center. Questions? Contact Pastor David Newkirk at david.newkirk@churchoftheopendoor.com or 626 914 4646 xt15.